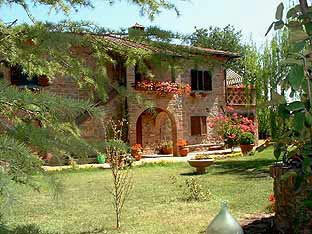 Podere La Vecchia Fornace, 4 ears Arezzo, Tuscany, just 7 kms. from the ancient Etruscan, Medieval town of Cortona. just 7 kms. from the ancient Etruscan, Medieval town of Cortona.